In need of some extra space? In these cramped times, who isn’t? 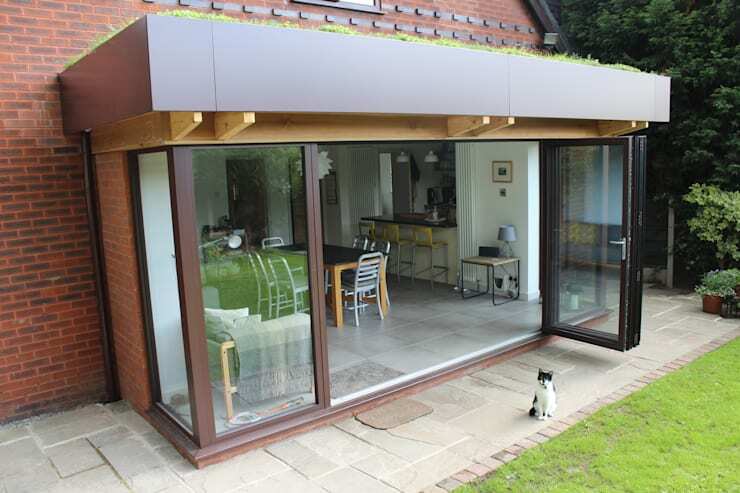 Fortunately help is possible in the form of an extension like a conservatory or possibly even a greenhouse. Not only are these wonderful additions to homes that extend one’s living spaces, but can also make a positive impact on a house’s design and resale value. 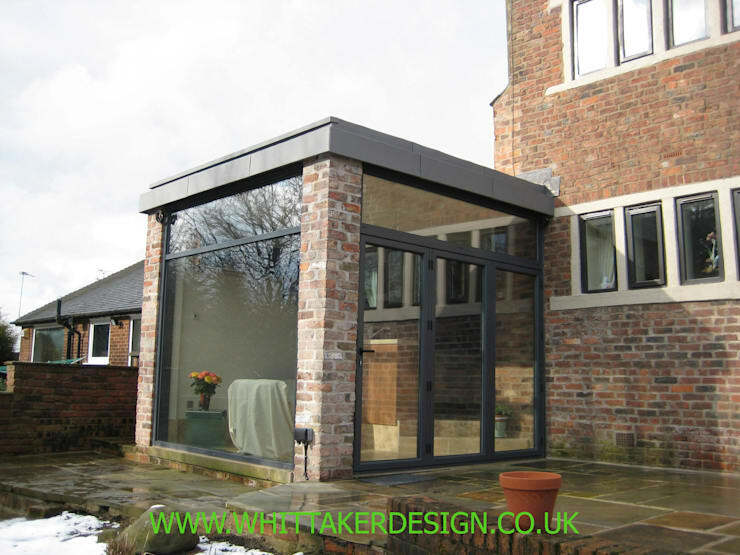 By that we don’t mean that your add-on needs to match your existing house’s design, material and colour 100%. 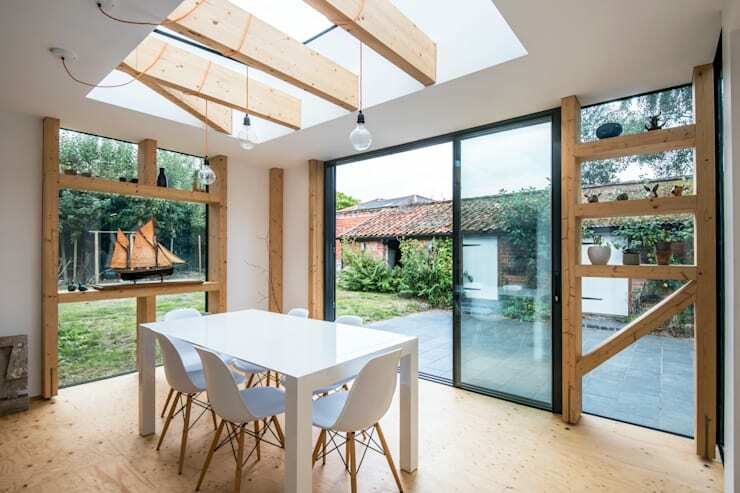 For instance, a wooden extension can still match a traditional-style home, even if the colours and materials don’t link up visually. 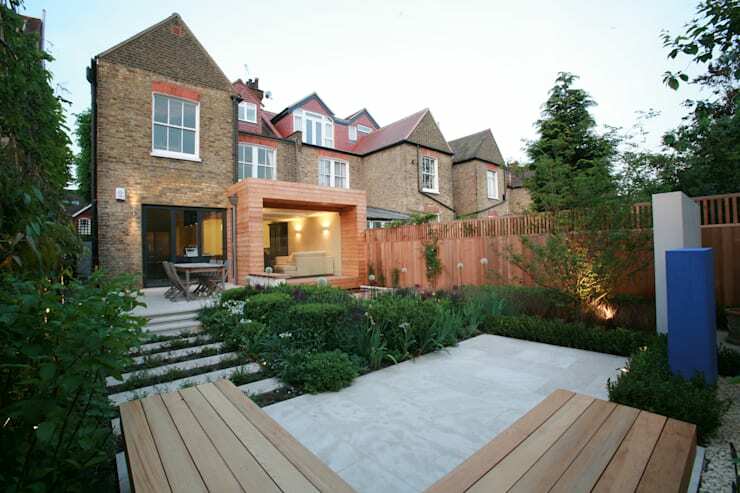 However, when viewing the finished result from afar, the one structure has to complement the other in terms of design. This will definitely impact your home’s resale value down the road. 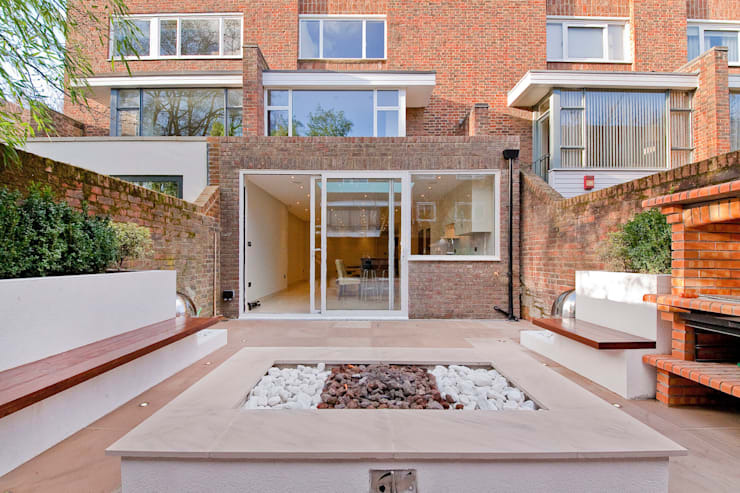 We recommend speaking to a professional, like an architect, who has a clearer eye for this type of detail. 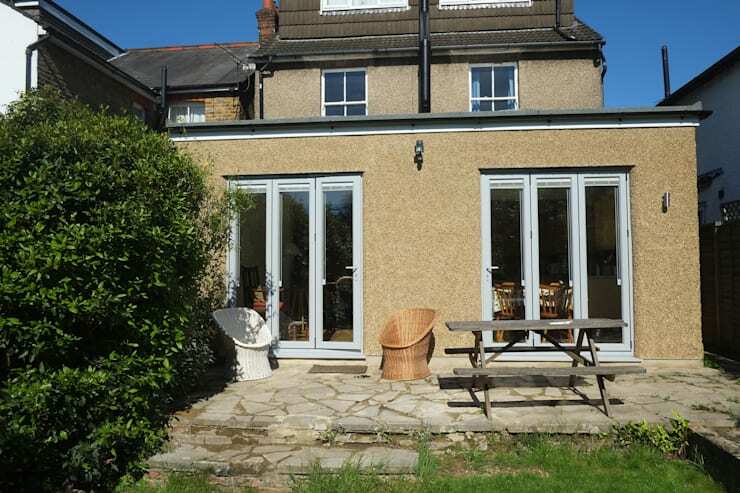 We understand that a lot of DIYers relish the chance of carrying out projects themselves to keep the costs down, but bear in mind that adding an extension is one major task! The facts are these: if you’re not experienced enough to handle this type of project, you’re going to be wasting materials, time, and money. And it won’t take long before you (or others) realise that what you’re trying to accomplish isn’t viable – or safe! Thus, to help keep costs down, get an experienced professional in right from the very start. You can always cut expenses at the end stages of the project, like taking care of the painting and décor yourself. In terms of low-cost extensions, conservatories with glazing can come in much cheaper than opaque walls made of concrete, wood, etc. This, obviously, depends on various factors like size, your contractors, location, etc. 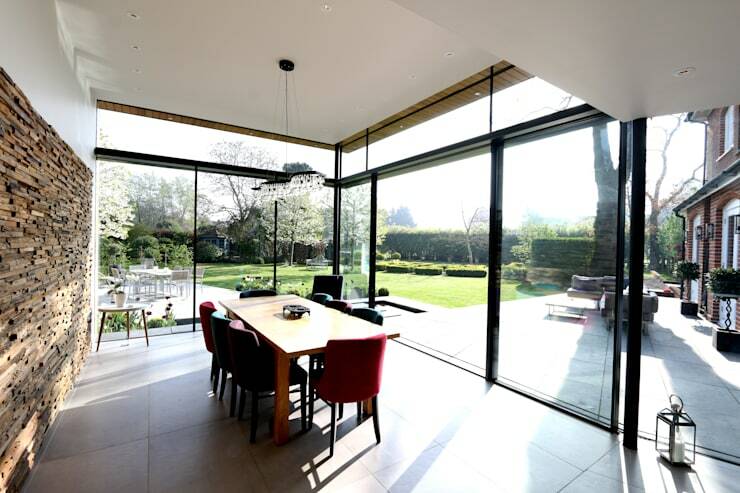 However, glazing also presents a heap of other benefits like more natural lighting, better views (if your garden is up to scratch), and a roomier feeling for your interiors. 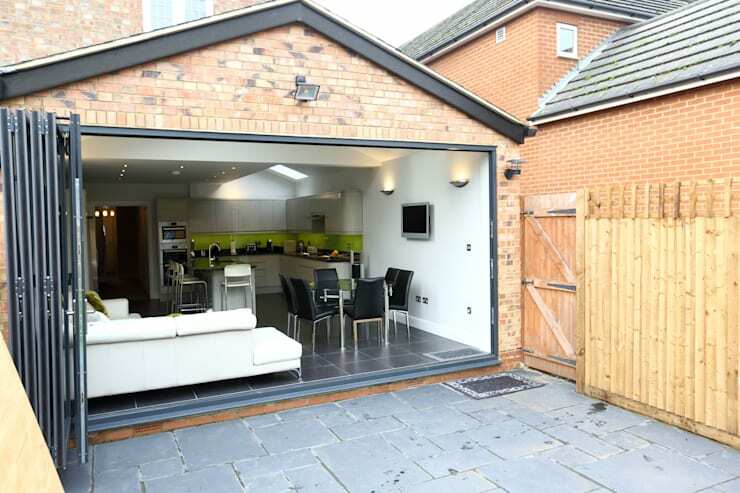 If you’re going to be spending money on an extension, you may as well ensure that you get what you need. B) Spending a bit more now for a bigger add-on that has all the space you require. Obviously your choice of materials will also influence your expenses. Wood, for example, is available in numerous styles, colours and textures, and can greatly differ in pricing depending on which type of timber you opt for – again, here is another discussion to be had with your architect or designer. 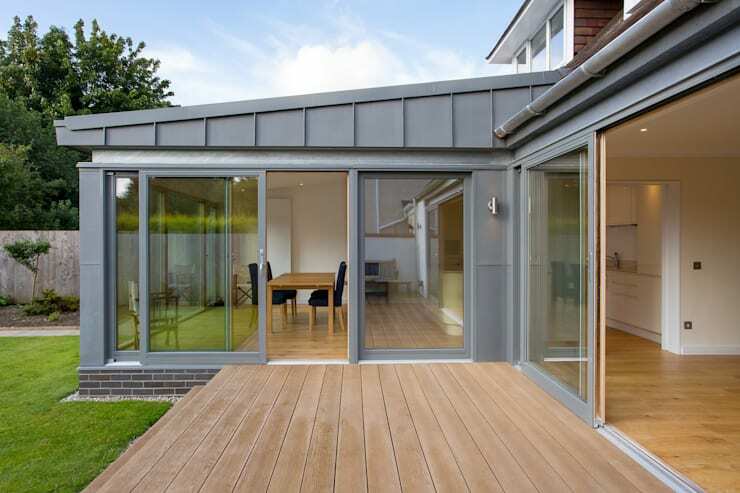 Other factors that can also help keep costs down is the style / shape of your extension – straight walls and flat ceilings don’t require special constructions, for instance. It’s your property, of course, but that doesn’t mean you can make and break as you like. Things like permits, building rights and Planning Permission all come into play, which is why it’s crucial to speak to your local council to find out what’s allowed. Your architect can also help you with these rules. Keep in mind that continuing with a build that hasn’t been approved will result in a tear-down and, you guessed it, extra costs on your part! As already said, wood is one of the cheapest alternatives in terms of building materials (depending on the type, of course). But as wood is also very versatile (it can be painted and styled however you want), it’s definitely recommended to keep it as an option if you’re looking to keep costs down. To further inspire you for your extension, have a look at these top-class designs that differ in size, style, colour, layout, etc. But do you want to know what they all have in common? They all came in for much cheaper thanks to creative tweaking and out-of-the-box thinking! 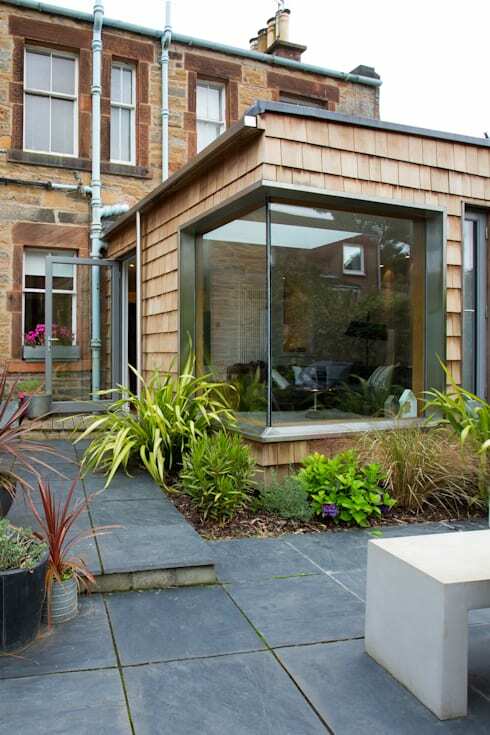 In terms of abiding by the law with your extension, best have a look at Planning permission: Do you need it?